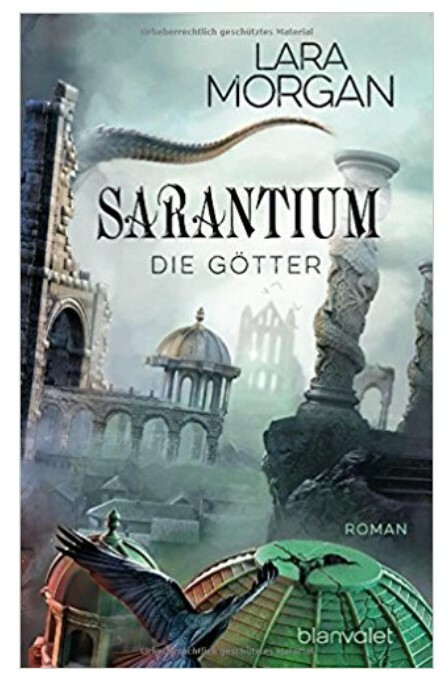 I am so happy to finally be able to announce the German publication date for Redemption, The Twins of Saranthium book 3. Or Sarantium Die Gotter – in German, will be March 19, 2018. I am so excited to also be able to share the beautiful cover. It’s been a long time coming but finally it’s here and I am sending a big thank you to all my German readers for their patience. This entry was posted in Author's Desk and tagged German release, redemption on January 23, 2018 by Lara Morgan.